It’s always a dilemma when it comes to the question of, “What do I wear today?” This is especially so when you’re travelling, isn’t it? I often find myself not being able to pack light. I always want to bring the entire season’s fashion trend with me so that I can have choices. The fact is that you only have got 23-30kg to fly with even after your crazy shopping so no over-packing! 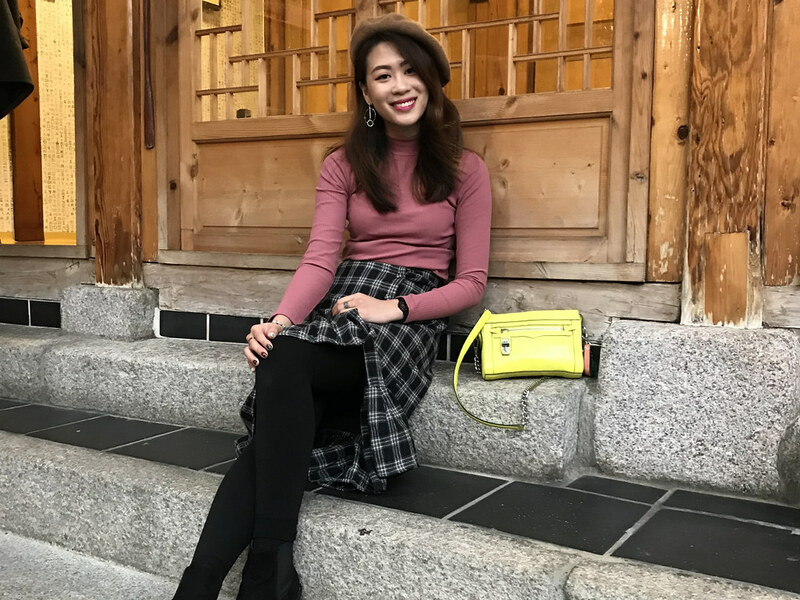 My recent Seoul trip taught me never to try bringing my entire wardrobe again because ultimately, I was re-wearing some of my comfy sweater pieces over my thermal wear. 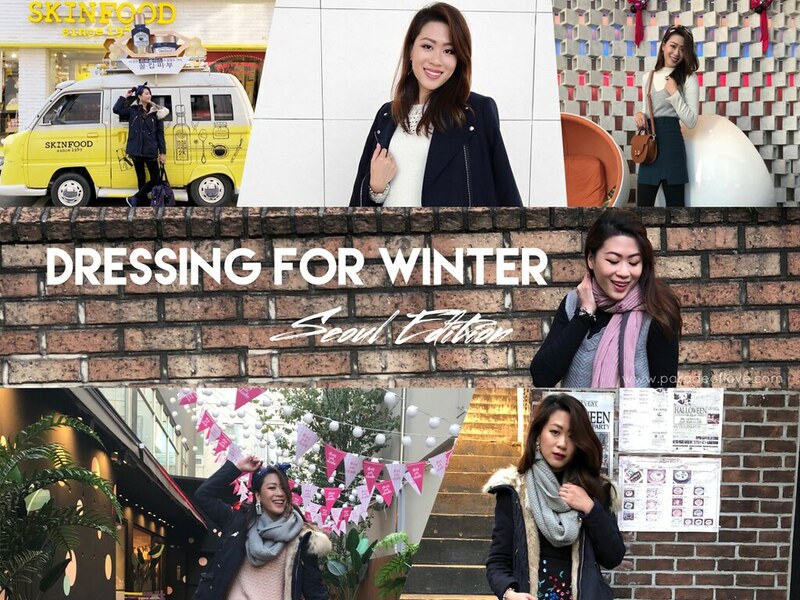 I ended up with a couple of clothes unworn so, here are some tips and OOTDs (Outfit Of The Day) from my Seoul searching trip earlier this month, just to give you an idea of what to dress for the winter season. I’ll be ending the post with a Style Challenge video too! Being invited to a wedding can be pretty exciting because it’s an excuse to shop for new clothes! However, for some, it can be quite a hassle, especially if you don’t want to spend a lot of money on a wedding-appropriate outfit. For me, I shop online most of the time because I prefer browsing on the web than physically heading down for retail therapy when it comes to clothes. There are so many online fashion sites out there, which to choose? Well, you can start your shopping spree with a range of Korea, Japan and Taiwan-styled outfits with sizes ranging from XS to 4L at Pepperkoko! C/o Pepperkoko, I got the chance to pick out two outfits to wear for a wedding invitation, be it for a lunch or a dinner reception! DISCOUNT CODE AT THE END! It’s my first style review in my blogging life and I am so excited! 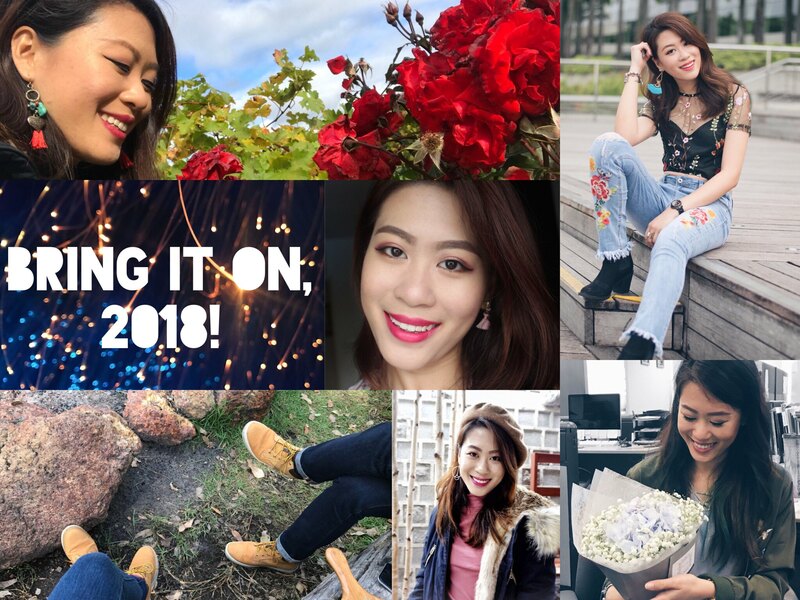 Paradeoflove is a space for all the things I love and I’m so happy how it evolved from just being a space for me to rant about life, to a beauty blog and now venturing into fashion as well. Fashion to me is not about being all artificial, over-the-top glamorous and unrealistic. It is not only dressing up to look good, but also about embracing your body with the clothes you wear. Fashion should be comfortable and not trying, hence I’m going to be having regular style features about the day-to-day realistic outfits (most of them casual, though) I wear. This is going to be a short feature of two cute and versatile bags from mizzue, a local brand that manufactures PU leather bags. The bags I’ve picked are the Rosalie Feeny bucket bag in pink, and the Taryn Beckert 2-in-1 tote set in burgundy. Pink is a colour that’s not in my wardrobe but somehow, this cute baby pink bucket bag was calling out to me while I was browsing through the site. Are you an online shopping junkie? If you are, what if I tell you that you can get paid for shopping?! Well, you can now get cashback (yes, get your cash back) when you shop at ShopBack! 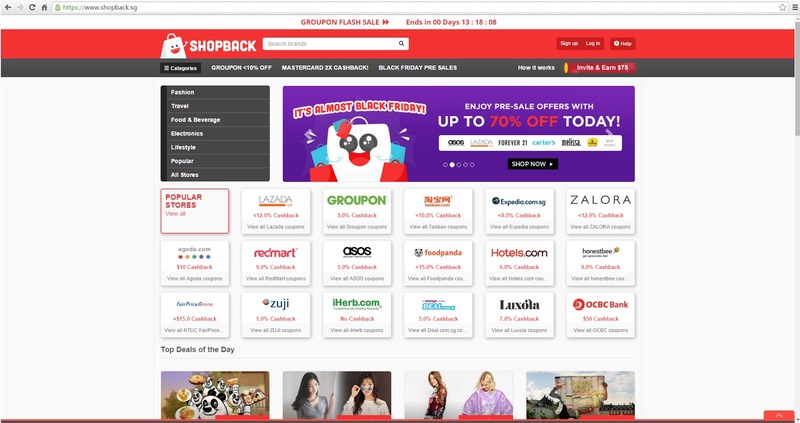 ShopBack is an online shopping site that helps you get the best deals and discounts on 300+ stores. When you spend online through ShopBack, a portion of what you paid will go back to you as cashback. You know what this means? Extra, unlimited savings whenever you shop online! Isn’t that awesome? Being an online shopping queen (as what my friends call me), I usually prefer shopping online just because I hate queuing at the cashier. With ShopBack, I can shop in the comfort of my own home and save some cash! If your man has always been the one showering you with gifts and beautiful things, why not get him a surprise this Valentine’s? Well, at least for me, my beloved boyfriend has been the one thinking out what to get for me on every occasion so this Valentine’s, I’m going to be the one getting him a surprise! We all know men are functional creatures. They gravitate towards things that they can use, no matter the frills, unlike us girls. Hence, I have put together 7 great gift ideas that will make your man swoon on your dinner date on 14th of February!